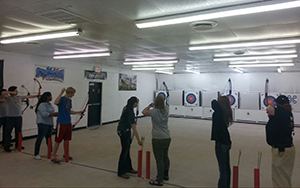 Archery OK | Offers a comprehensive array of instructional courses for students at all levels of proficiency. 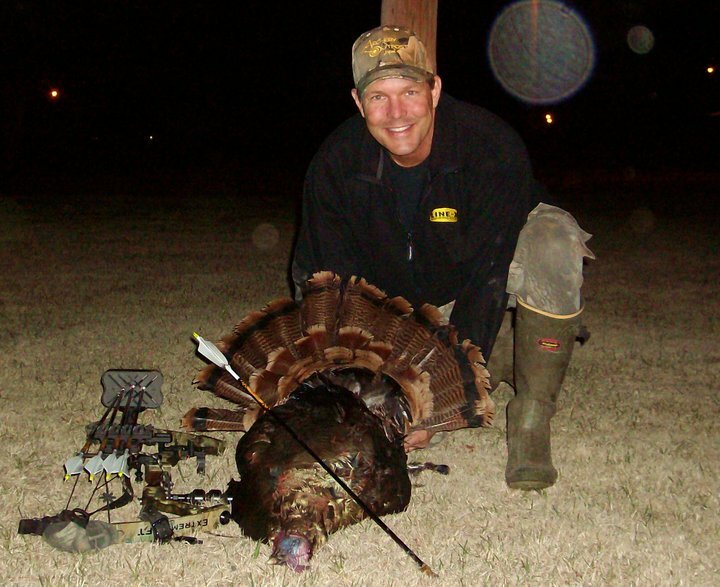 Welcome to Archery Outpost, Tulsa’s Archery Pro-Shop & Bowhunting Headquarters. We are located at 44th and Mingo in Tulsa, right next door to LINE-X Spray on Bedliners Truck & Van Upfitters. 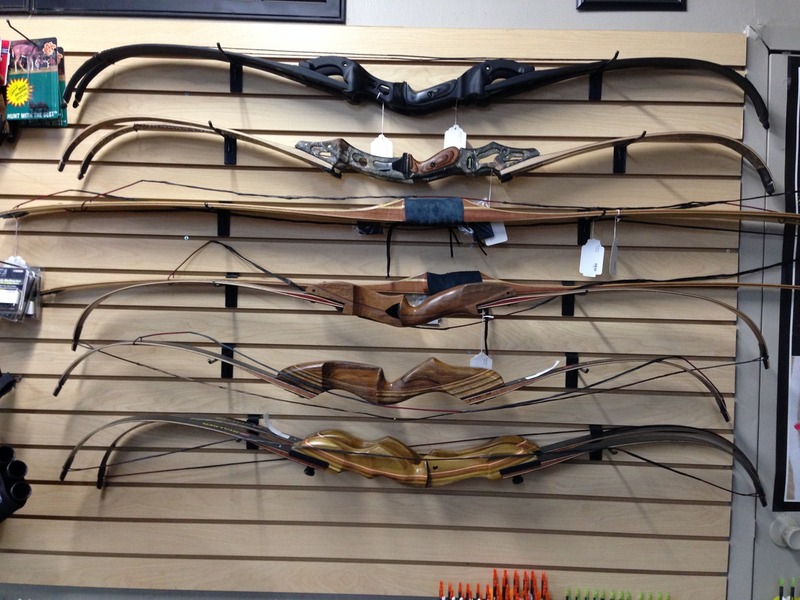 Browse our extensively stocked showroom and find all the top name archery gear and accessories you’ve been looking for! 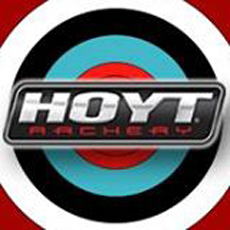 Proud dealers of Mathew, Hoyt, Elite, PSE, Mission, and Parker bows & crossbows. 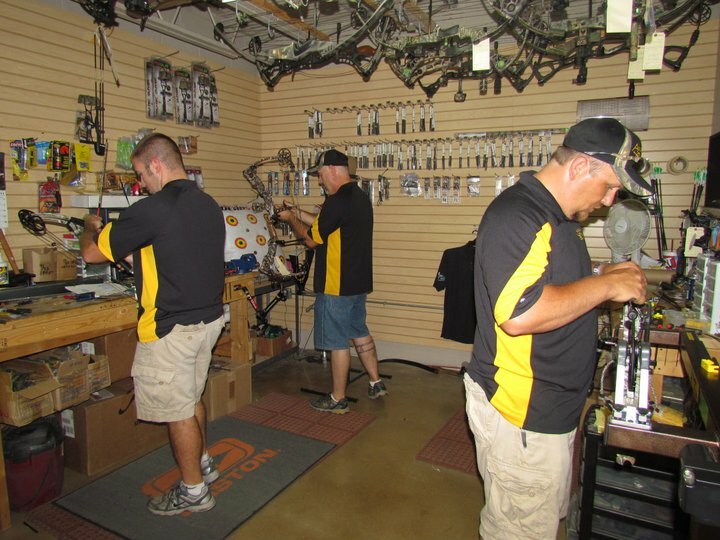 Our indoor 14 lane Archery Range with distances to 20 yards is climate controlled for you! 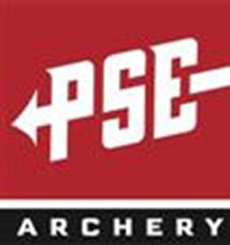 Archery Outpost offers comprehensive archery classes and training and offers various League opportunities also. At Archery Outpost, we’re aiming for the future! 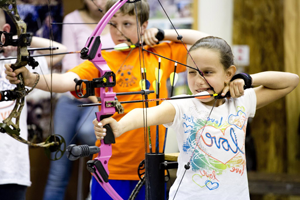 Join us and experience the excitement of archery for yourself and your family! Stay tuned for 2017 summer classes! $75 per archer, 16 students per class. Great Opportunity to learn Archery and beat the heat this summer! The summer camp will be the same teaching format as the 6 week course, but held in a condensed 3 day version during the summer. 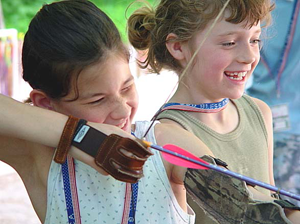 A 3 day instructor led program designed for youth interested in learning about archery. All levels of youth archers are welcome to this class that is designed to improve and refine archers’ form and fundamentals. The goal is to get archers grouping arrows and scoring within the three day period, which will allow them to see and track progress as their time in the class continues. 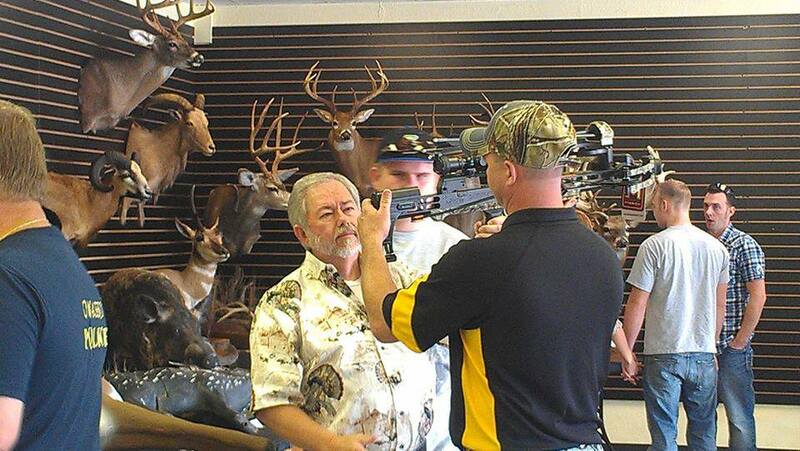 The class will be both fun and memorable for everyone, and could become a lifetime hobby for all attendees! 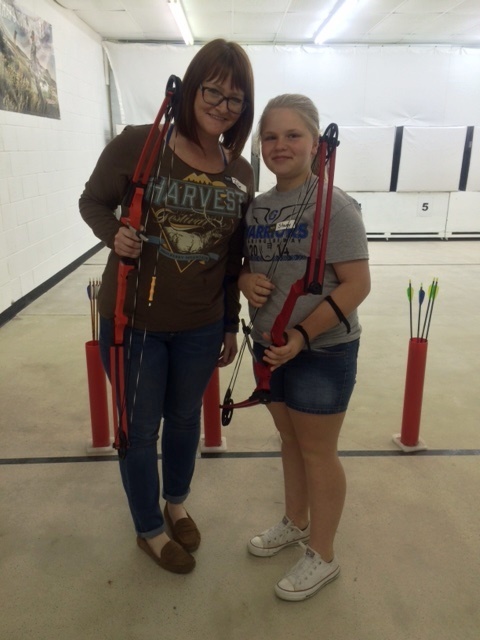 JOAD is a nationwide program of USA Archery that provides kids and teens with ongoing archery classes that help them progress from beginner to advanced level archery. Whether your child’s interest is purely recreational or a World Championship dream, the JOAD program is tailored to help the young archer achieve their goals. 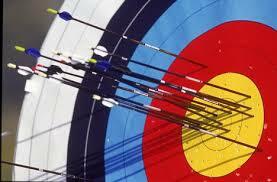 JOAD is open to anyone aged 8 to 20 and is designed to grow with the archer. JOAD Star Pins are awarded for scoring achievements. 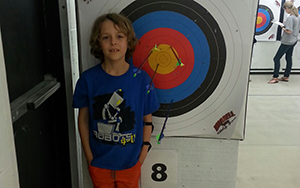 JOAD archers can earn Stars Pins for shooting indoors and/or outdoors with recurve and/or compound bows. JOAD archers can also train to compete in local and regional tournaments, and can earn a seat on a youth world team to compete in other countries representing the United States on behalf of USA Archery. Archers must complete the Intro to Archery course to participate in future JOAD at Archery Outpost. 2017 dates coming soon! 8 weeks – 1 hour per week $75 per archer 16 students per class. The Home School Archery 101 class meets for one hour per week over an eight-week period. Archery Outpost provides certified instructors to instruct and guide young archers to hone skills and improve form, focus, concentration and shot execution. Students will learn the steps of the National Training System to create a framework for further competition and develop strength and accuracy as well as confidence and consistency. BOOK YOUR HOMESCHOOL 101 CLASSES ONLINE!